The great thing about owning iOS, OS X and Apple-powered gadgets in general is the seamless manner in which they tend to integrate with one another. AirPlay, in particular, makes it very easy for content to be beamed to separate Apple devices, but the major hitch for most folks is the proprietary nature of this connectivity. An intriguing new app, created by AirSquirrels – looks to bridge the gap between Apple products and those created by other companies by allowing an iOS devices screen to be streamed to Windows, OS X and – get this – Google’s Android. The app is appropriately named Slingshot, and essentially allows you to stream whatever is showing on your iOS display to Windows, OS X and Android. In many respects, it’s like an AirPlay Mirroring-incarnate, and if the demonstration clip is indicative of the real-world performance, it’s arguably just as smooth as Apple’s own implementation. AirSquirrels has previous in this field, having already authored the likes of AirParrot and Reflector, but while those apps have been the subject of much acclaim, both now feel like mere foundations laid for the purpose of this more concerted push with Slingshot. 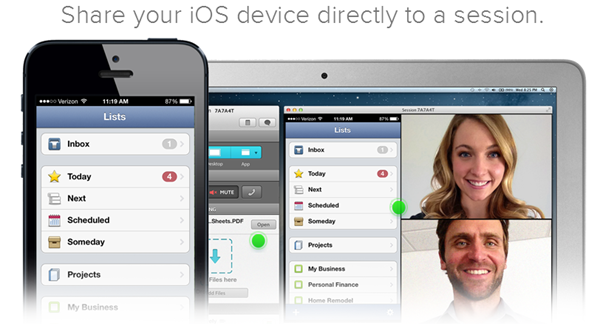 As you might imagine, Slingshot requires a wireless connection (onto which both the iOS device and the receiving device will need to be tethered), and after that, all manner of content can be served up in a control-free remote desktop-like scenario. 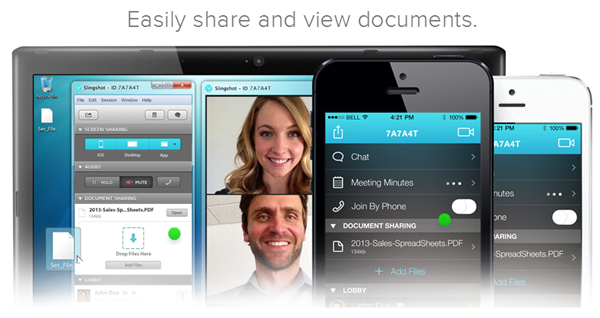 Whether it’s documents or video, Slingshot looks a powerful utility able to handle just about anything with aplomb, and while there are many obvious uses, this app will no doubt be of particular interest to those holding regular conference meetings and keynotes speeches. On such occasions, the additional note-taking and HD video conferencing features integrated into Slingshot will be of particular use, and all told, the folks at AirSquirrels appear to have left little to chance. 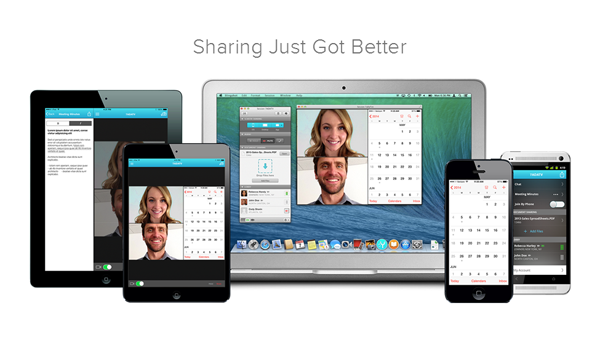 Slingshot is free to try for 30 days, after which there’s a monthly subscription cost to bear. Depending on how many users are hooked up to your particular package, the fee can run anywhere between $9.99 and $99.99, but if you’re looking for a versatile, reliable cross-platform streamer, then Slingshot appears to have the full package.